CHICAGO (WLS) -- Two Chicago Public School principals have been removed from their jobs, CPS officials confirm. One is accused of fixing grades. 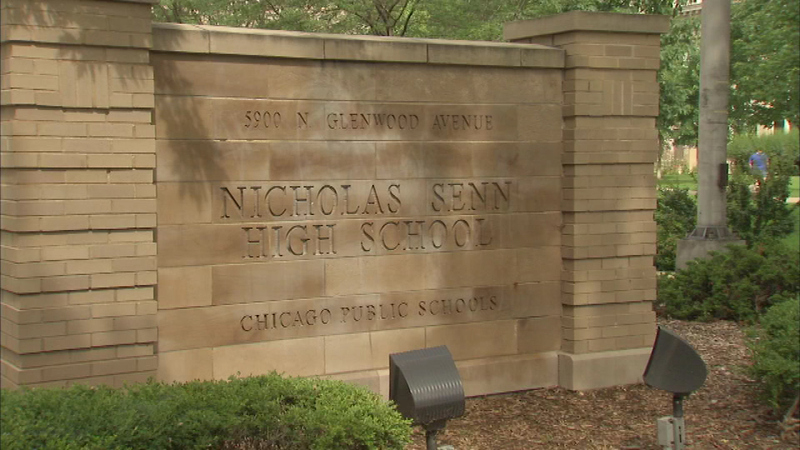 CPS confirms it removed Fred Aguirre from the Marine Military Academy and Susan Lofton from Senn High School. The Sun-Times reports Lofton lowered admission tests scores of some special education students. She was reportedly trying to weed them out of the school. Lofton is credited with helping turn Senn High School around. CPS says it doesn't comment on on-going disciplinary action.